In a latest development, the Bar Council of India (BCI) has demanded a say in the appointments of judges to the Supreme Court and the High Courts, reports Indian Express. In this regard, the BCI has adopted a resolution for approaching the Central Government with a request to allow them participation in the existing “collegium system”. 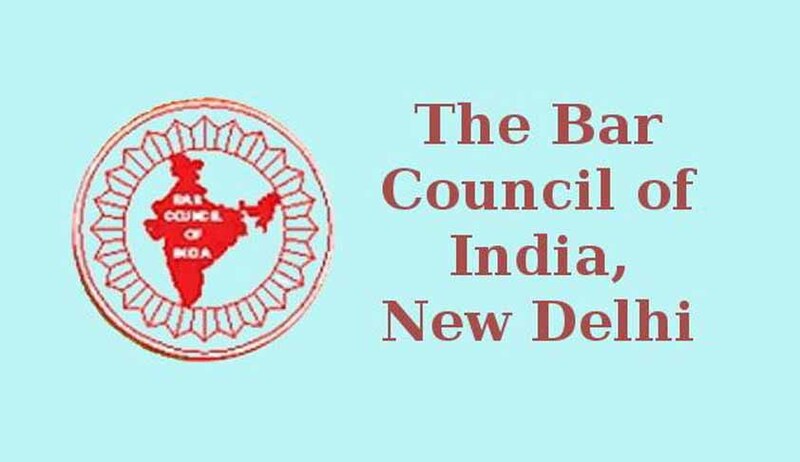 A committee of BCI, comprising chairman Manan Kumar Mishra and vice-chairman Zafar A Khan had been earlier set up to study the modalities of the role of the BCI as well as the state bar councils in the process of appointments of judges in the country’s apex court and high courts. The BCI’s resolution reads thus, "
The ‘collegium system’ for appointment of judges to the Supreme Court and the high courts has been in place for a long time now.But in the recent past, the practice has been criticised in various quarters. While earlier the power to appoint judges was vested in the executive,it was later transferred to the chief justice and the senior judges of the court. ‘Concurrence’ instead of ‘consultation’ of collegium was made mandatory for the President before making any appointment of judges in the apex court and the high courts. The proponents of the present system regard it as reinforcing the independence of judiciary; but the opponents argue that since the system lacks transparency, it is against democratic beliefs.